From Sun St (B737) turn S on Glebe St for 0.2m, then turn right then left following signs to cemetery. Stranraer Stn 1.2m. 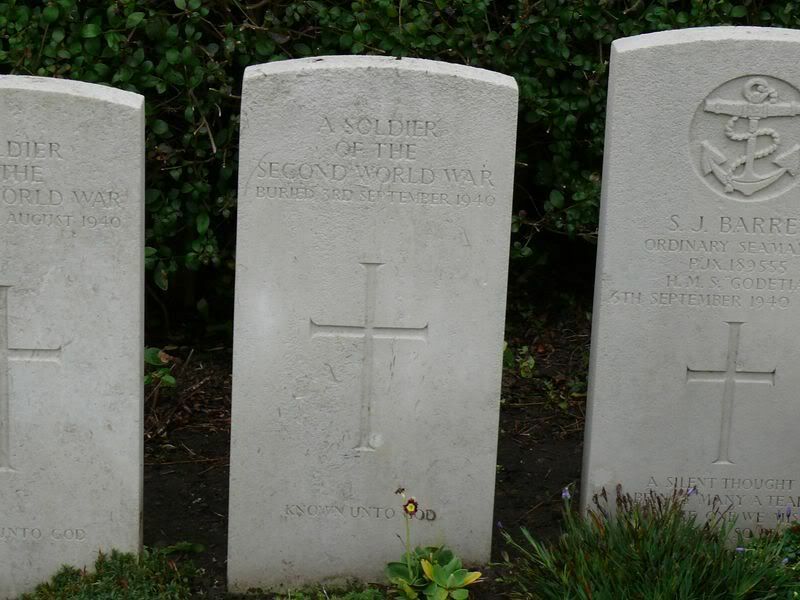 These are the graves of the 5 unidentified WW2 soldiers buried in this cemetery. 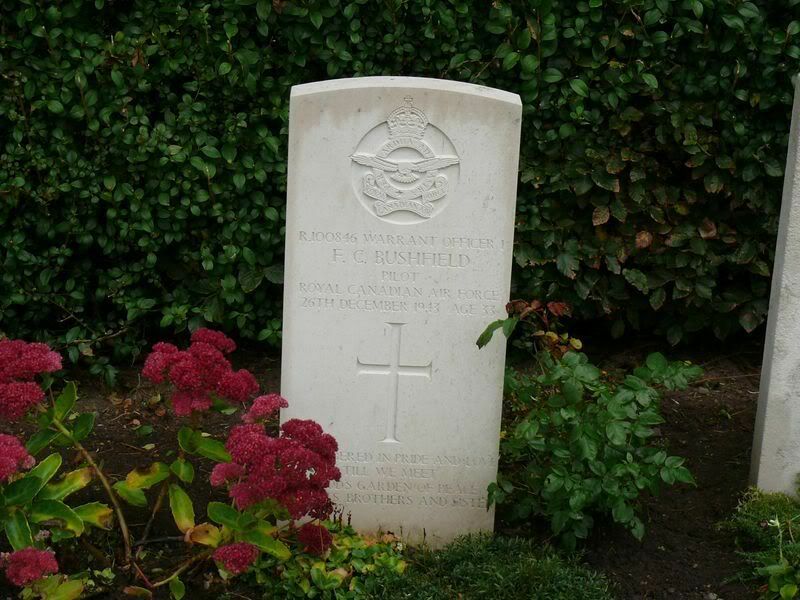 Additional information: Son of Robert Auld; husband of Mrs. Auld. Grave/Memorial Reference: P. 3. 49. 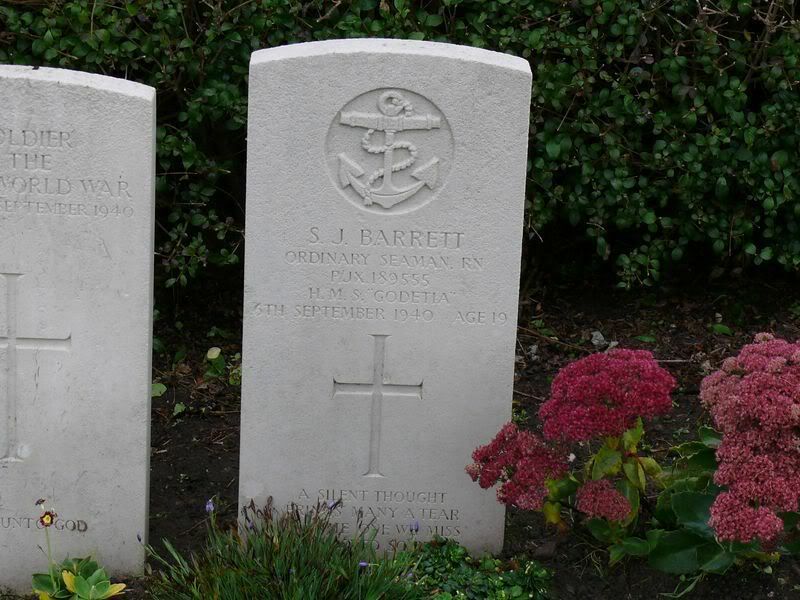 Additional information: Son of Walter J. Barrett and Kate Barrett, of Norwich. Grave/Memorial Reference: Sec. H. Class 1. Grave 166. 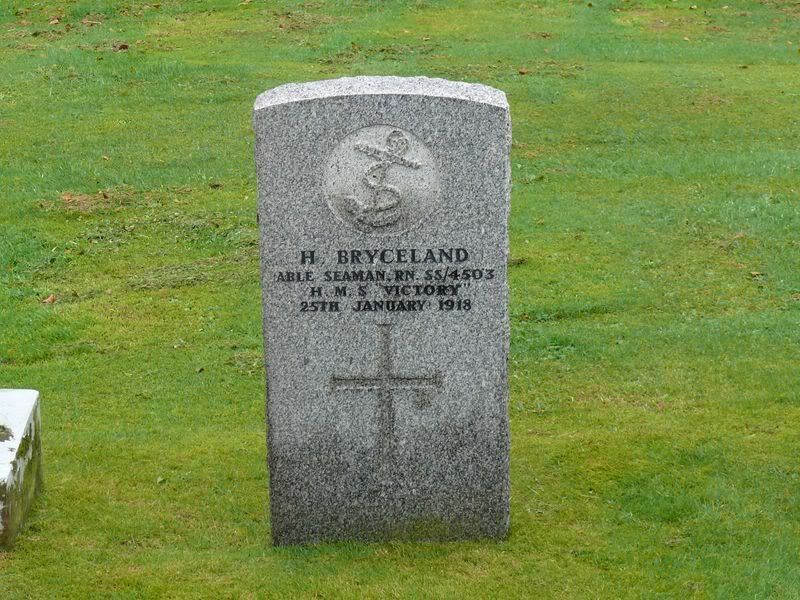 Additional information: Son of Ledlay and Rose Brabant, of Palmerston North, Wellington, New Zealand. Grave/Memorial Reference: Sec. H. Class 1. Grave 148. 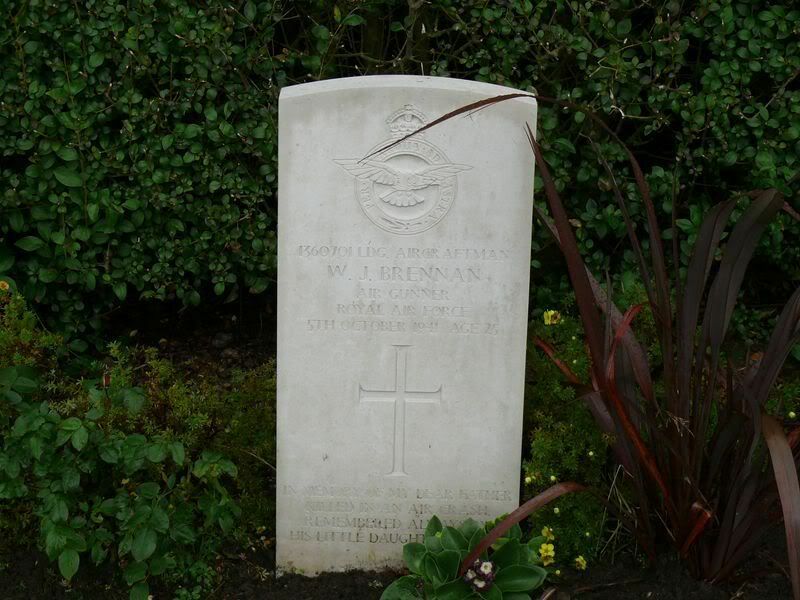 Additional information: Husband of Sarah Josephine Brennan, of Glasgow. Grave/Memorial Reference: Sec. H. Class 1. Grave 152. Grave/Memorial Reference: M. 2. 44. 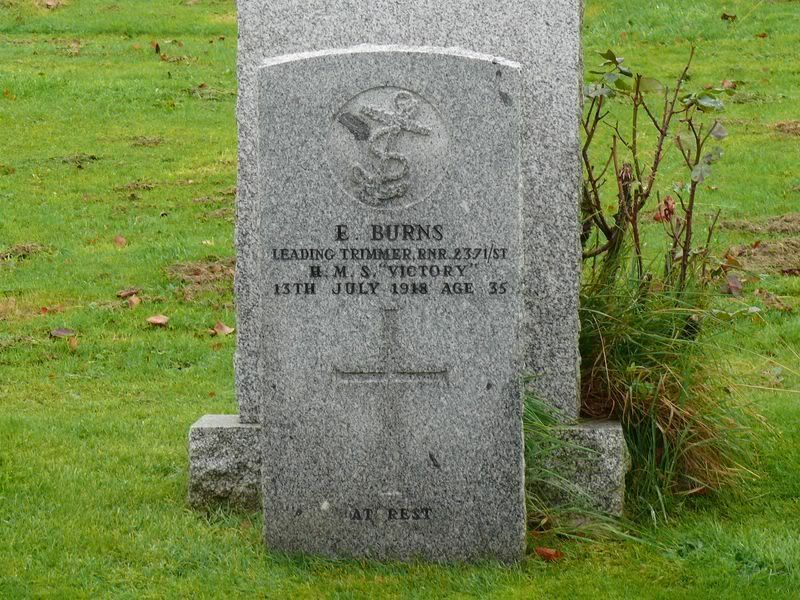 Additional information: Son of Edward Burns and Agnes McDonald Burns; husband of Catherine McCrorie Thomson (formerly Burns), of 16, Glen St., Stranraer. 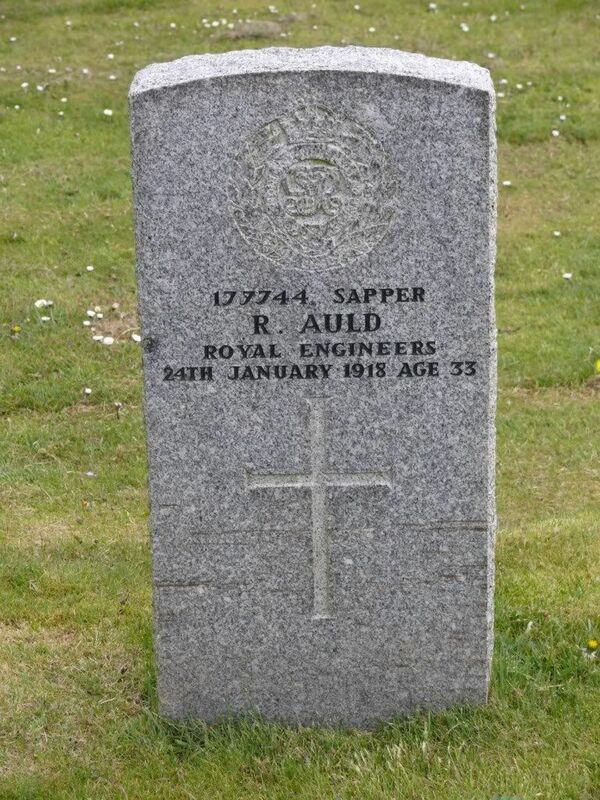 Born at Stranraer. Grave/Memorial Reference: Q. 3. 62. 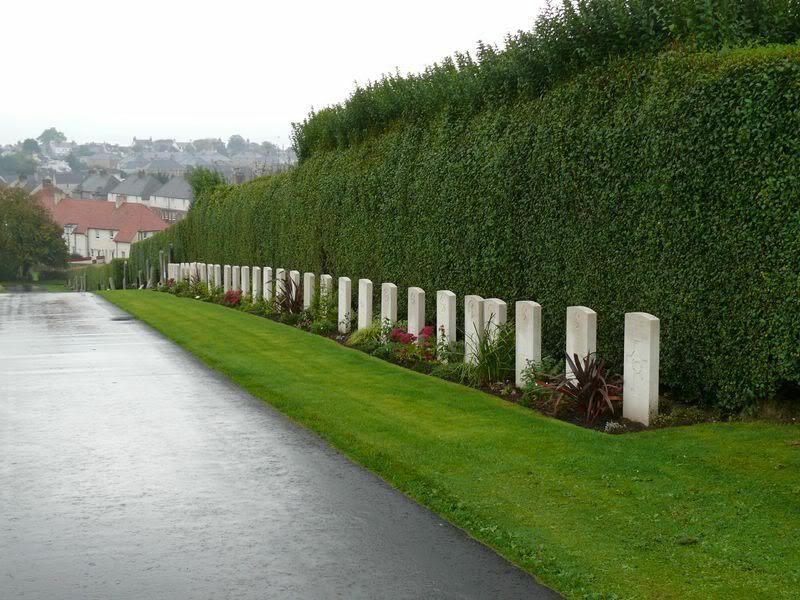 Additional information: Son of Frank and Ethel Adelia Bushfield, of Gibson's Landing, British Columbia, Canada. Grave/Memorial Reference: Sec. H. Class 1. Grave 145. 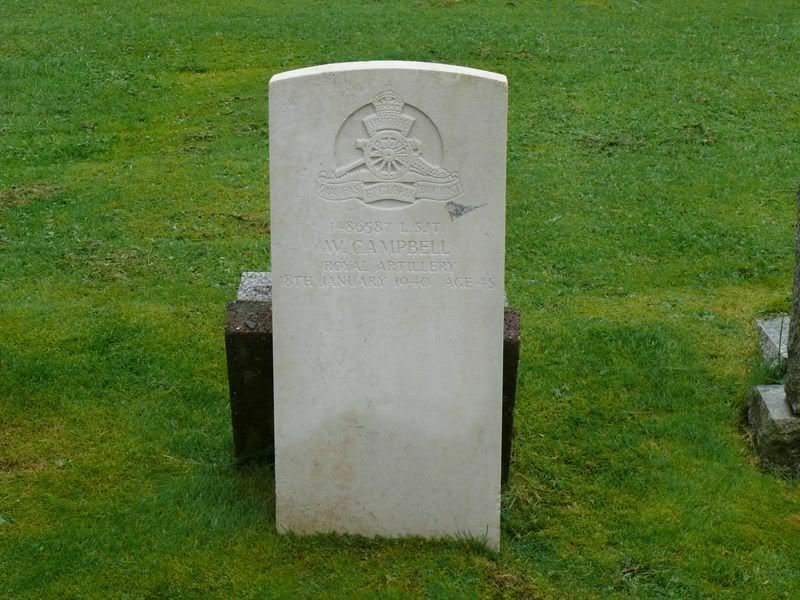 Unit Text: 104 Bty., 18 Lt. A.A. Regt. Additional information: Husband of Sarah Caldwell Campbell, of Stranraer. Grave/Memorial Reference: Sec. G. Class 1. 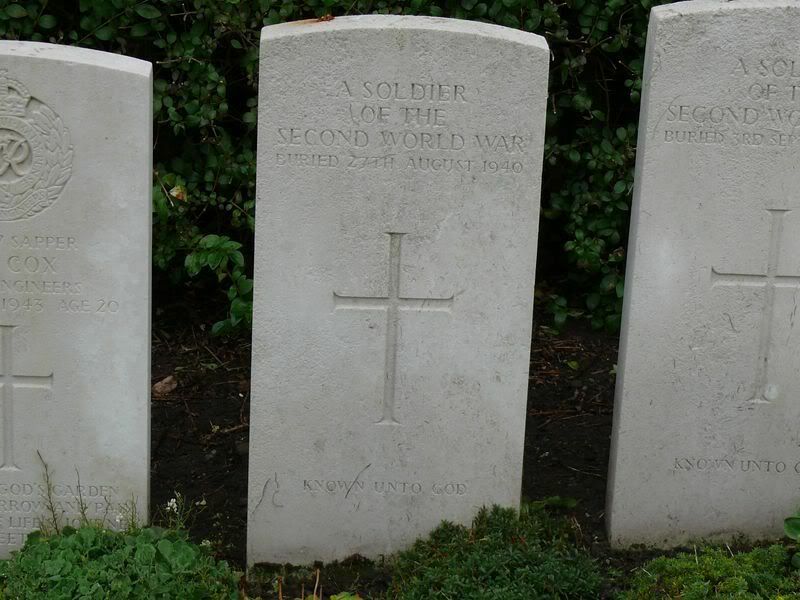 Grave 101. 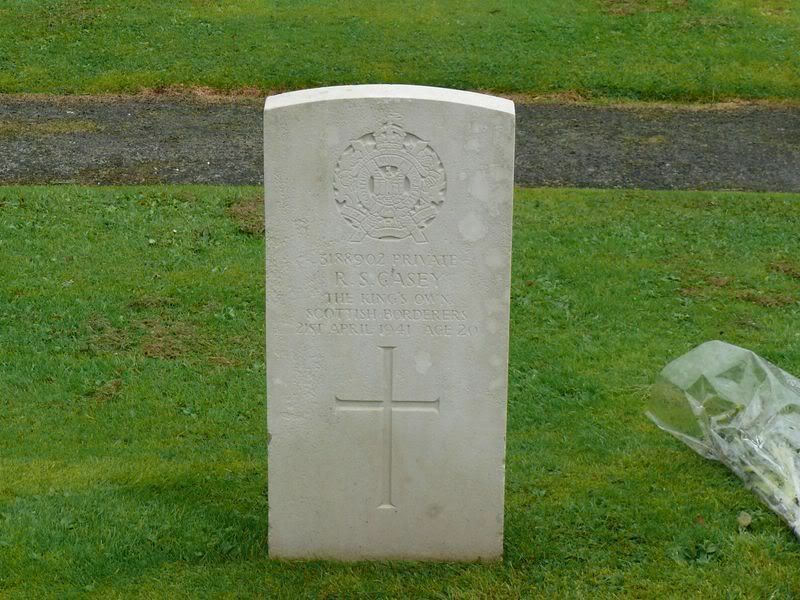 Additional information: Son of David McDowall Casey and Jeannie McCaig Casey, of Stranraer. Grave/Memorial Reference: Sec. V. Class 4. Grave 45. 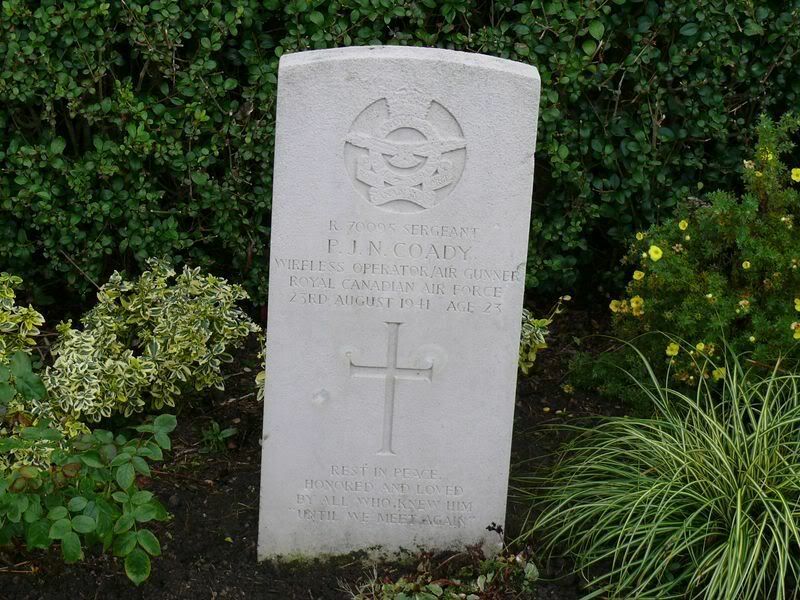 Additional information: Son of John Colbert Coady and Ann Jane Coady; husband of Betty Carol Coady, of Calgary, Alberta, Canada. Grave/Memorial Reference: Sec. H. Class 1. Grave 158. 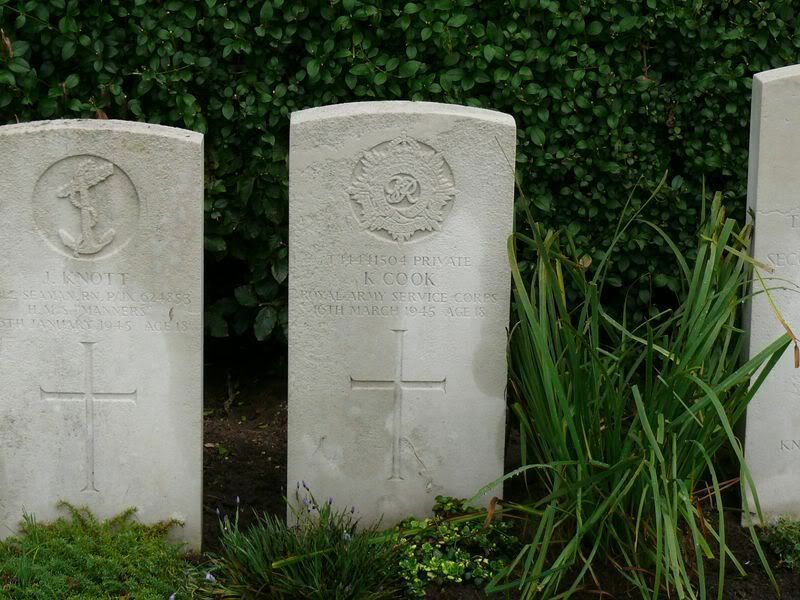 Additional information: Son of Ernest and Margaret Cook, of Carshalton, Surrey. Grave/Memorial Reference: Sec. H. Class 1. 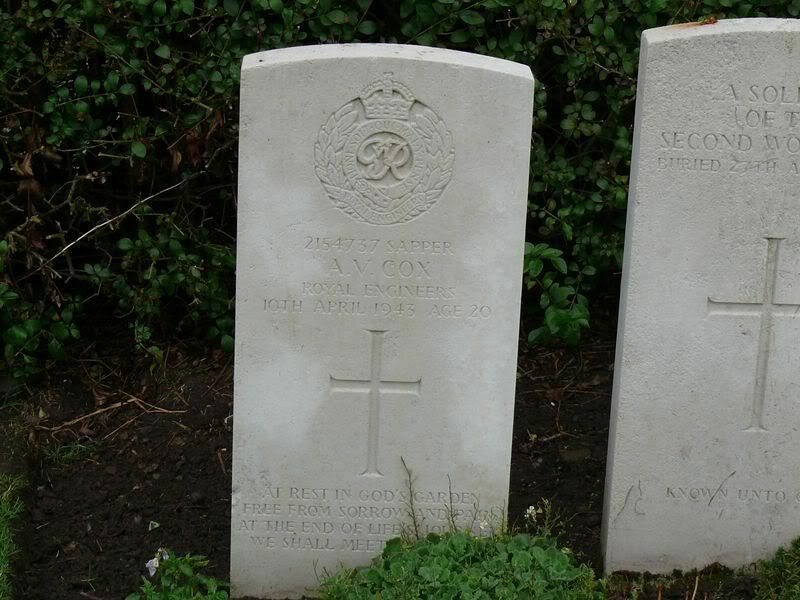 Joint grave 144. 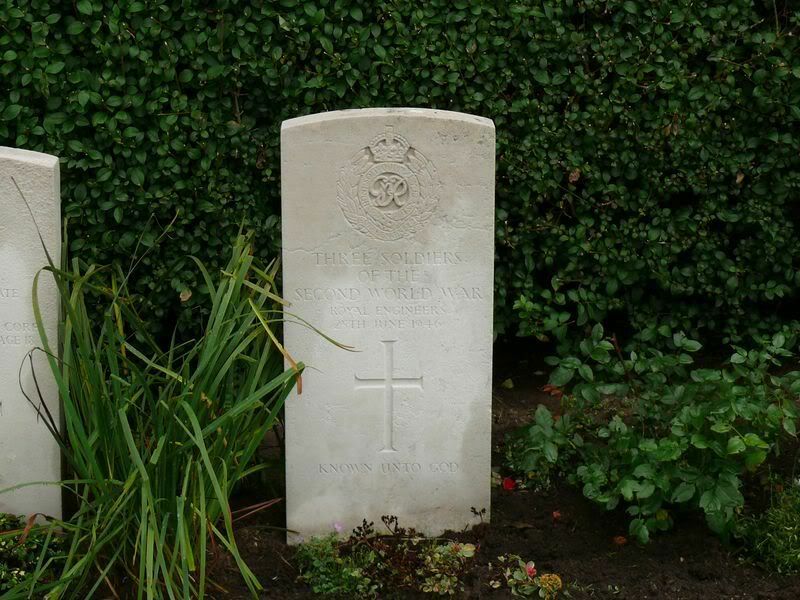 Additional information: Son of Frederick and Flora Cox, of Tamworth, Staffordshire. Grave/Memorial Reference: Sec. H. Class 1. Coll. 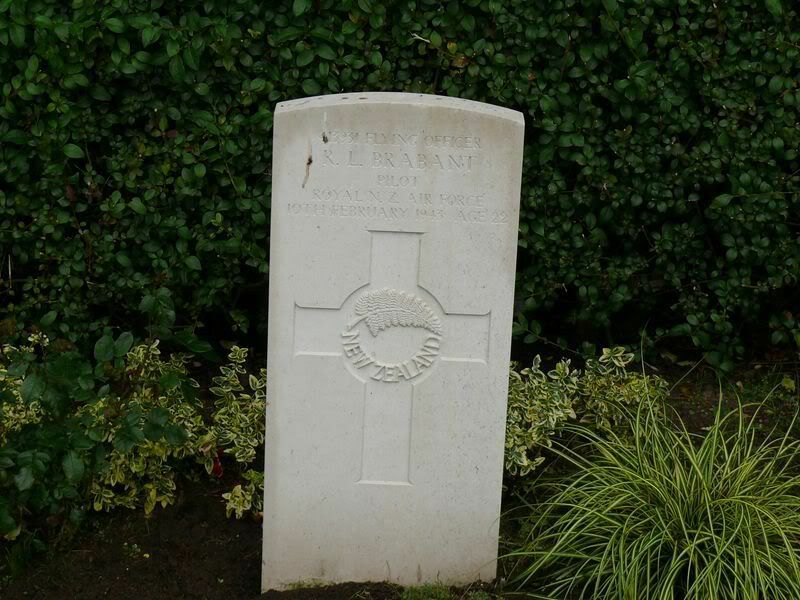 grave 167. 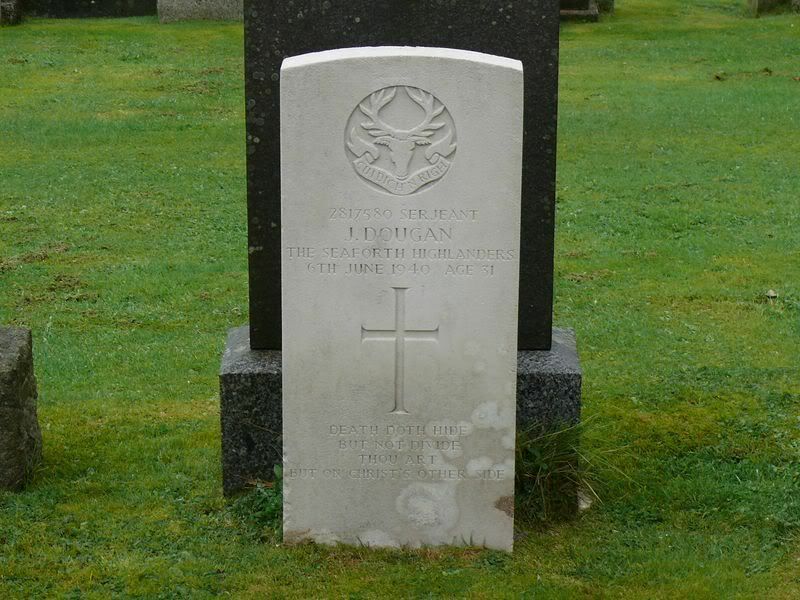 Additional information: Son of William and Elizabeth Dougan, of Stranraer; husband of Jessie Dougan, of Stranraer. Grave/Memorial Reference: Sec. J. Class 2. Grave 39.